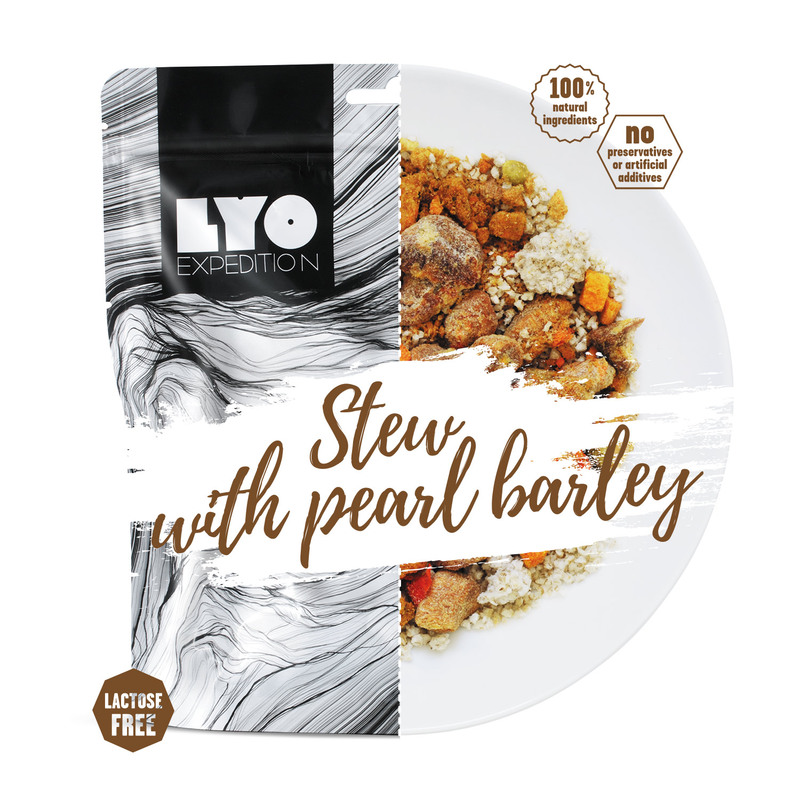 100 % natural outdoor meals, known under the product line LYO EXPEDITION. They were awarded with the Gold Outdoor Industry Award in 2013. The exchanges with professional athletes over the years, gave LYOFOOD the idea to develop the perfect smoothies. As a result, a new product line was launched under the name LYO POWDERS. The freeze-dried organic powders from fruits and vegetables are perfect for creating healthy vitamin rich smoothies, drinks, flavour breakfasts and cooking. Three delicious powder mixes for ready-made smoothies complete the LYO POWDERS. 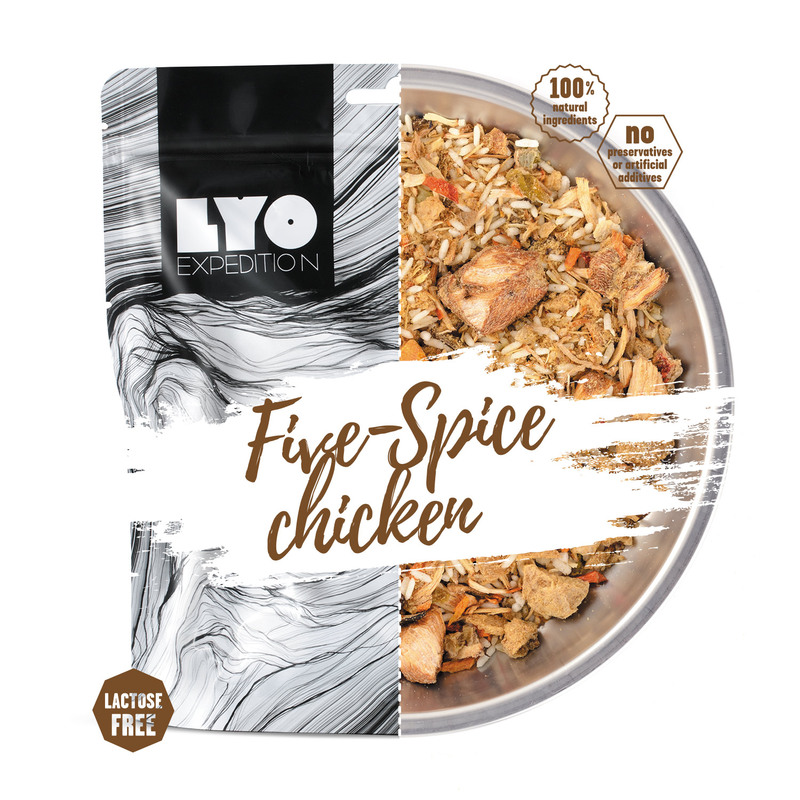 Nowadays one can find under the brand LYOFOOD freeze-dried ready meals, fruits, fruit and vegetable powders, as well as delicious powder mixes. 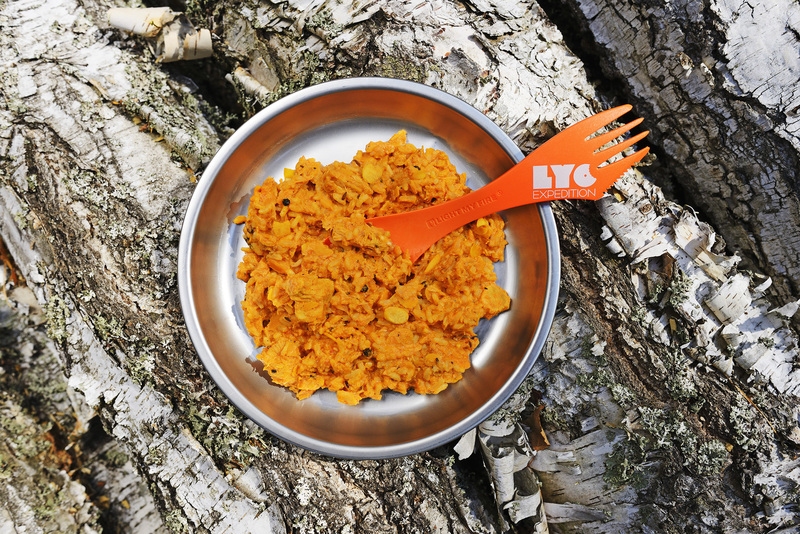 All LYOFOOD products are 100% organic, well-balanced, free from any preservatives or artiﬁcial additives. Quality plays an important role in the whole company. We do not add any preservatives or artificial food-additives to our meals. LYOFOODs suppliers are carefully verified in order to ensure that their products meet the highest quality standards. Some of the products come from our own fields. Simply healthy, delicious and light! BALTIC 500 is incredibly proud to have LYOFOOD as partner to support the participants on the nutritional side with both delicious and healthy foods that can easily be prepared while racing. LYOFOOD offers the BALTIC 500 participants a 20% discount through a special link to their webshop. Participants interested in this offer may request their access link via the button below.